→How Many Days in Budapest? If you travel to Budapest and wondering How many days in Budapest and this article is the right place for you. When it comes to visiting a new destination, there are many questions which first come to your mind. For instance, where are you going to stay? How are you going to get around? What are you going to see? How much cash do you need to comfortably see you through your visit? In terms of planning however, it’s important to know how long to spend in your chosen destination, so you get to see everything you want to, without running out of time, or going over the same ground twice. What Can You See and Do in Budapest in 3 Days? Is 3 Days In Budapest Enough? Budapest is one of the most up and coming destinations currently, and when you’re considering a European city break, the Hungarian capital should certainly be on your short list. Packed with history, architecture, and plentiful culture to enjoy, the vibrancy hints at a wonderful blend of old and new. So, if you’re thinking about checking out this beautiful city, you might be asking yourself, how many days in Budapest is enough? You don’t want to run out of time, but, three days is considered to be enough. These are going to be an action packed three days, but this is the general amount of time you will be able to see most of the big sights, as well as having a little time for rest and relaxation at the same time. Of course, how many days should you spend in Budapest if you’re wanting to really push the boat out? If you want to shop and enjoy nightlife, then perhaps two more days would give you a safety net, but overall, three days is the general rule of thumb. 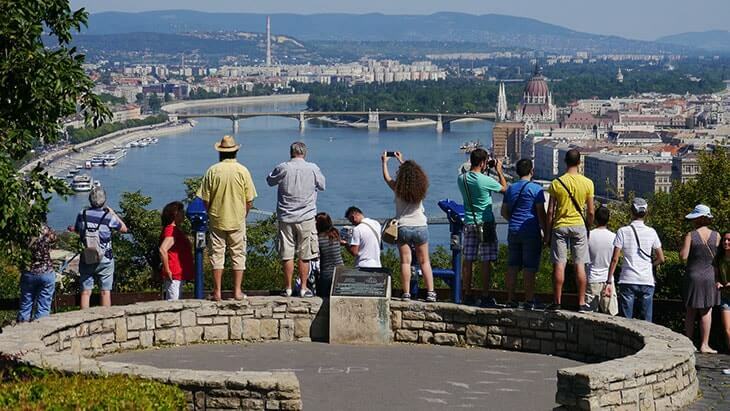 Your first day should really be centred around the most famous of Budapest’s sights – Castle Hill. This is a landmark which everyone knows, and to really understand it, you should dedicate a full day to exploring it. Make sure you take plentiful photos and ask plenty of questions of the guides and staff around the area. There are some beautiful viewpoints to check out views of the city, but be sure to head to Matthias Church, Fisherman’s Bastion, and Matthias Fountain, as well as the Royal Fountain. Gellert Baths is a great way to wind down after a long day’s sightseeing, and this is where you can bathe in the mineral rich, therapeutic waters, which will soak away your cares and any aches and pains you may have. There is plentiful history here again, but this is also where you will get a valuable glimpse into the general way of life for locals. When you’re exploring how many days in Budapest is enough, it’s definitely important to think about nature as well as architecture, with Margaret Island a quick and easy place to visit, to get maximum views and nature for your buck. Make sure you visit here day and night, because you’ll find two totally different experiences; day time is calm and relaxed, and night time shows you the lights of the city – a very romantic experience for couples to enjoy! Margaret Island allows you to walk along the Danube River banks, and there are many attractions here, including a zoo, a beach, a spa, and Sculpture Avenue. 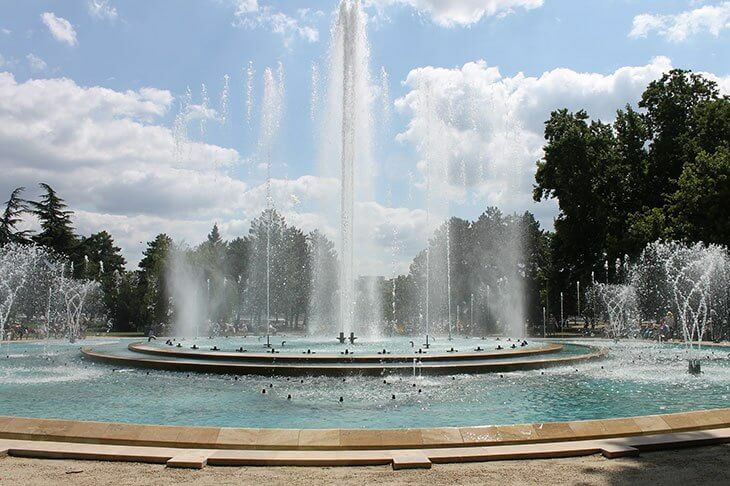 Check out the musical fountain, which goes off five times per day, and choreographs water to music. Another full day in Budapest can be enjoyed by beginning with a view from Gellert Hill, checking out some of the history, and also enjoying Liberty Monument. You can then easily get over to the other side of the city, the Pest region, where you can check out St Stephen’s Basilica, and Andrassy Avenue, which is an important street in history, originating in 1872. Be sure to visit the opera house, as well as the sombre House of Terror museum, which commemorates the communist history of the country and those whom it affected. Heroes Square is within a stone’s throw from here also, as well as Millennium Monument. This is certainly a packed day, but it is one which will show you a hugely different side to Budapest. 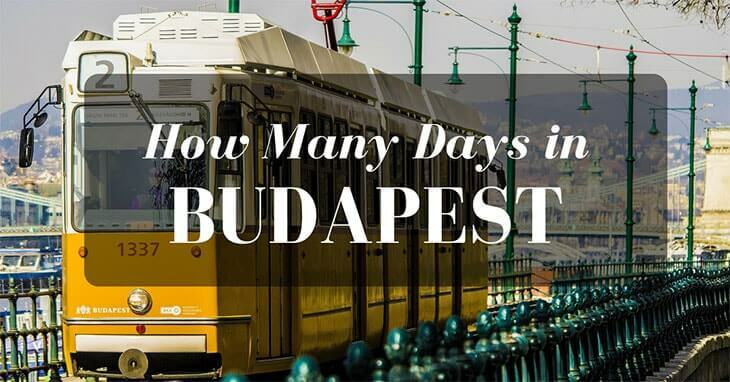 So, how many days should you spend in Budapest? Three is the recommendation, but if you find you’re trying to pack too much in, you could go at a slower pace. 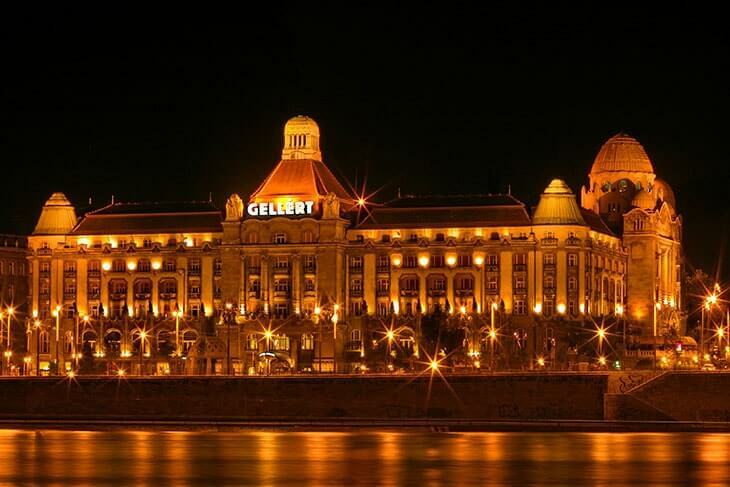 One week is certainly the maximum, but the major perk of the Hungarian capital is that it is quite low in cost, so provided you watch the cash a little, you will manage to enjoy yourself quite well, without having spent a fortune in the process. Another tip is certainly to make sure you stay somewhere central, to cut down on the amount of time you’re going to be commuting in and out of the centre, where the main transport links to the biggest attractions are all based.